If you are farming or have a lifestyle block in the Selwyn-Waihora catchment the new rules in Plan Change 1 will affect you. 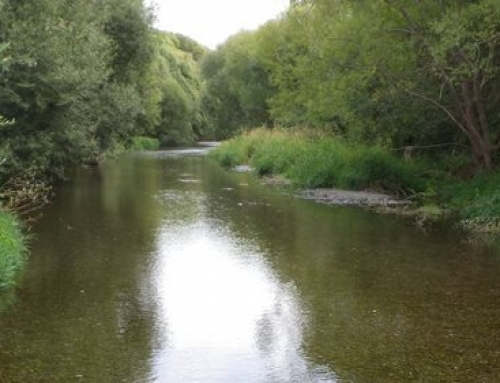 The Plan Change introduces new policies, rules and limits to manage water quality and water quantity in the Te Waihora/Lake Ellesmere catchment, with particular emphasis on the long-term health of Te Waihora. You can read the media release from ECan here. ECan will be holding a series of community meetings to explain what the new rules will mean – dates will be announced soon. 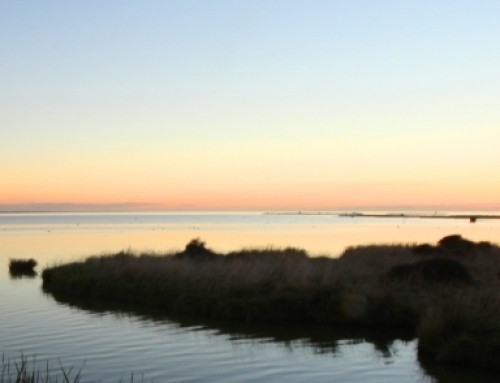 Should Te Waihora/Lake Ellesmere be exempt from National Standards?